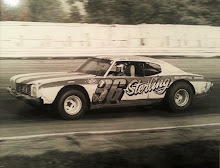 Rossburg, Ohio (September 8, 1978) – Ken Walton won the eighth annual World 100 for late model stock cars at Eldora Speedway on Sunday afternoon. The first place prize of $11,090 was the biggest paycheck Walton has collected in his five-year career. 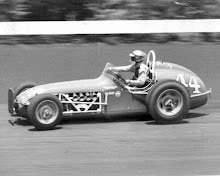 The 35-year-old construction foreman from Viola, Iowa, started 13th, but did not earn the victory easily. 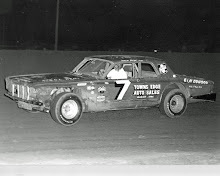 The race was a third over before Walton joining the duel between Jerry Inmon and former winner Verlin Eaker. Eaker and Inmon swapped the lead four times. 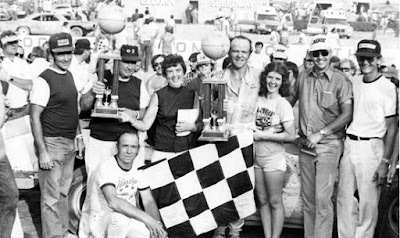 Walton, driving the DeWayne’s Radiator 1977 Camaro, finally took command on lap 95, leaving Inmon to take runner-up honors followed by Eaker. The engine that powered Walton to his win was just built the week before. “It had been Georgia cars that had won it (World 100) and I do have a Georgia car," quipped Walton after the race. 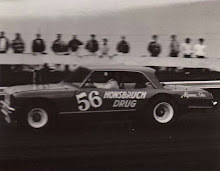 Only Inmon, Bubby James, Don Hobbs, Ed Sanger, Pat Patrick and Rodney Combs earned guaranteed starting spots by virtue of qualifying times. 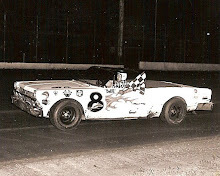 The balance of the 24-car field gained entry through 15-lap heats, which were won by Verlin Eaker, Doug Kenimer, Larry Moore, Danny Dean, Buck Simmons, and Jim Patrick.